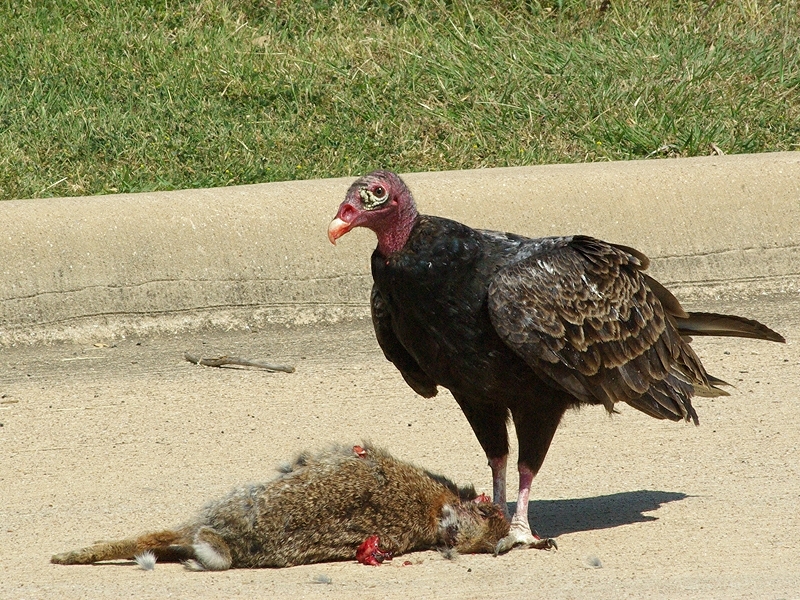 I came across this Eastern Cottontail roadkill as I pulled into my neighborhood on this warm afternoon. 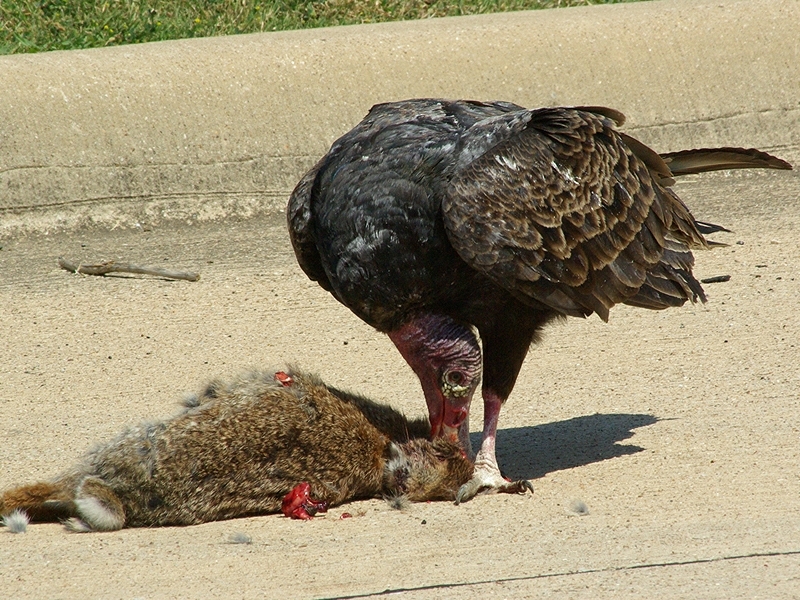 The rabbit had only recently been killed, but the day’s hot temperature was already causing the carcass to bloat. 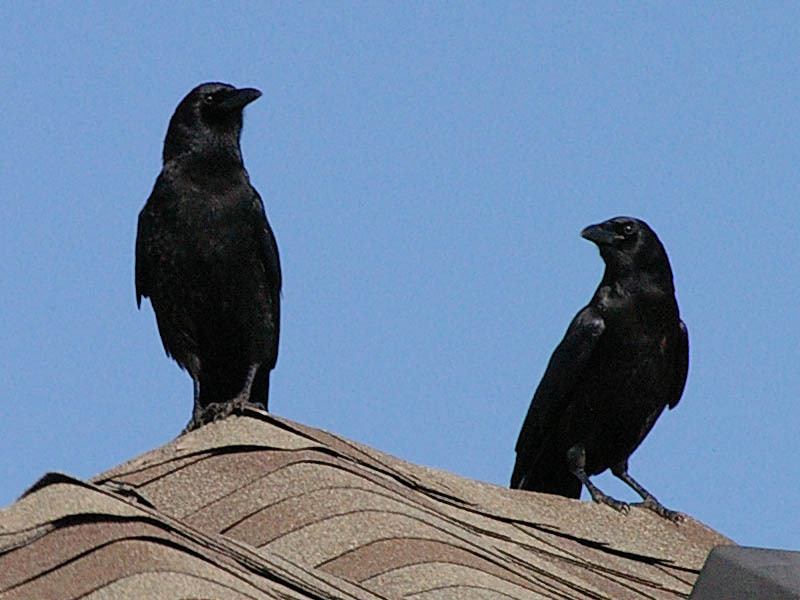 As I drove by, I noticed a dark shadow pass over my truck. 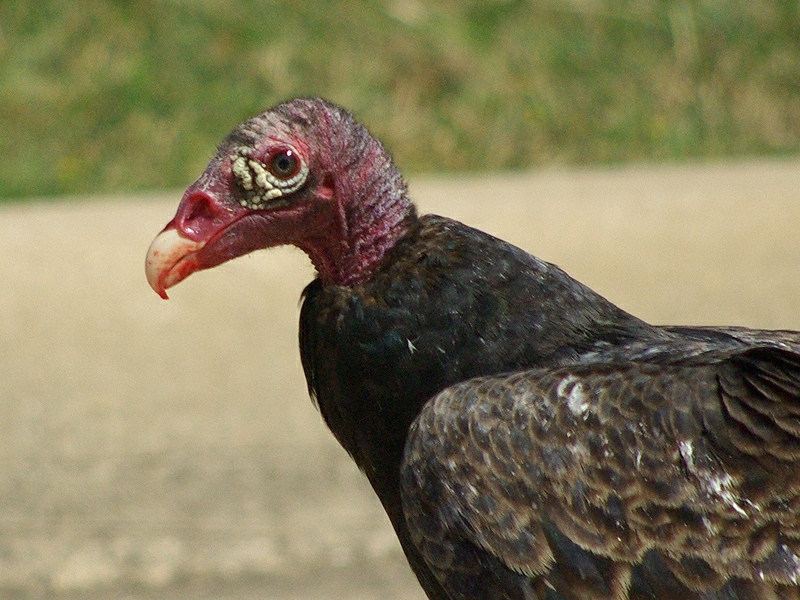 I looked to the sky and saw this solitary Turkey Vulture circling above me at a low altitude. 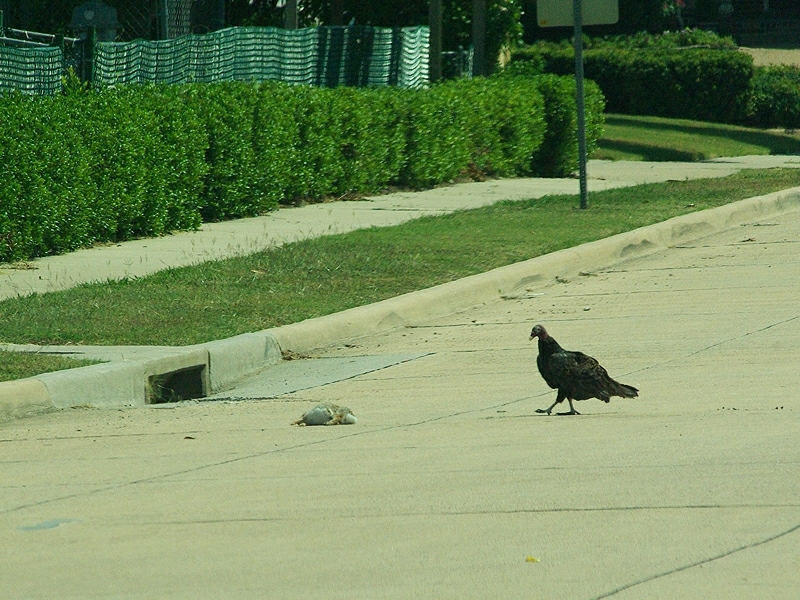 I continued on down the street until I came to a safe place to turn around. 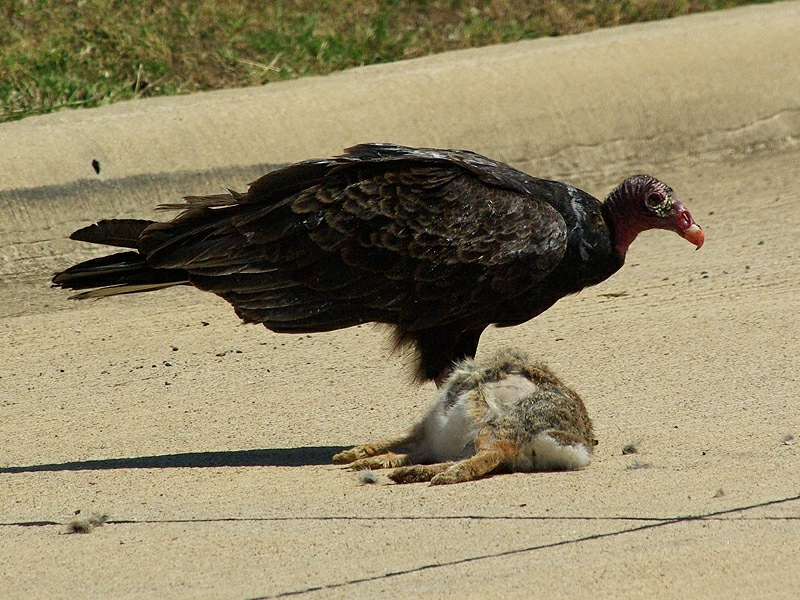 I made my u-turn just in time to see the Turkey Vulture land next to the dead cottontail. 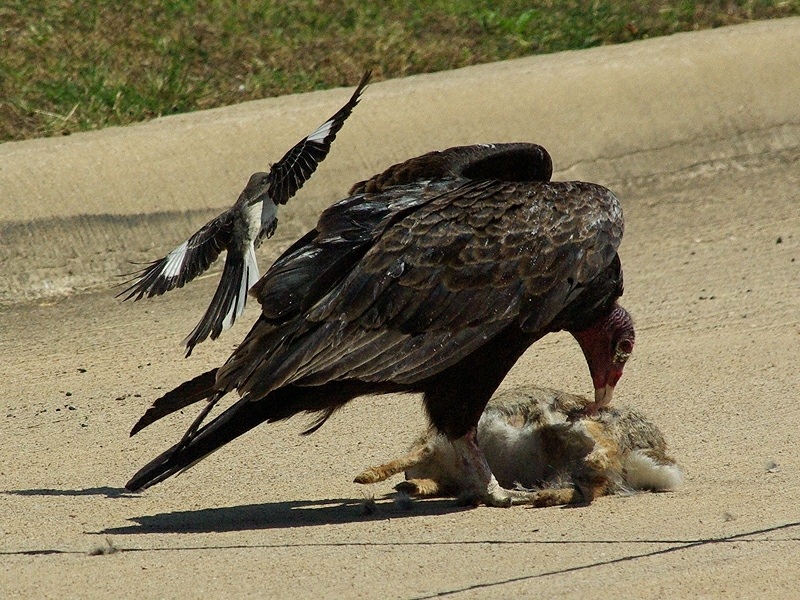 The vulture immediately went to work on the rabbit looking for a weak spot so that he could open the carcass. 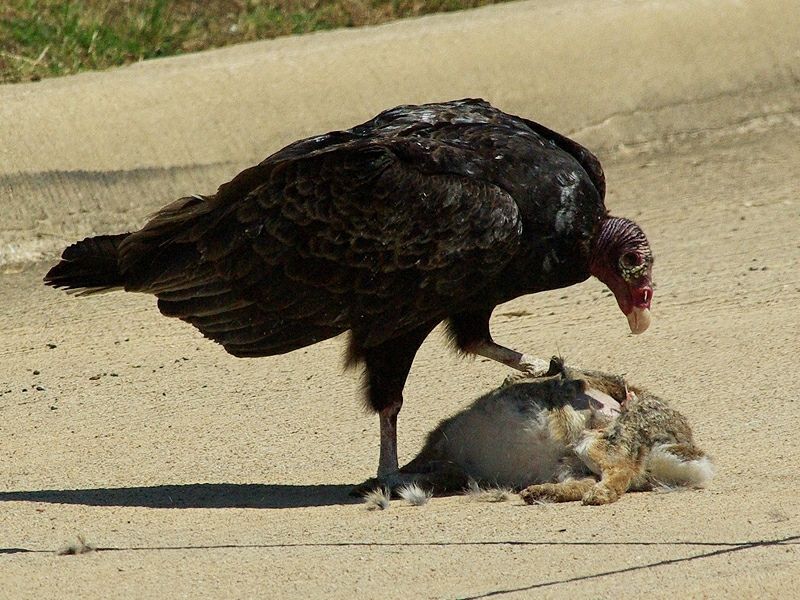 The vulture probed the cottontail, and even turned the rabbit over looking for just the right spot to start with. 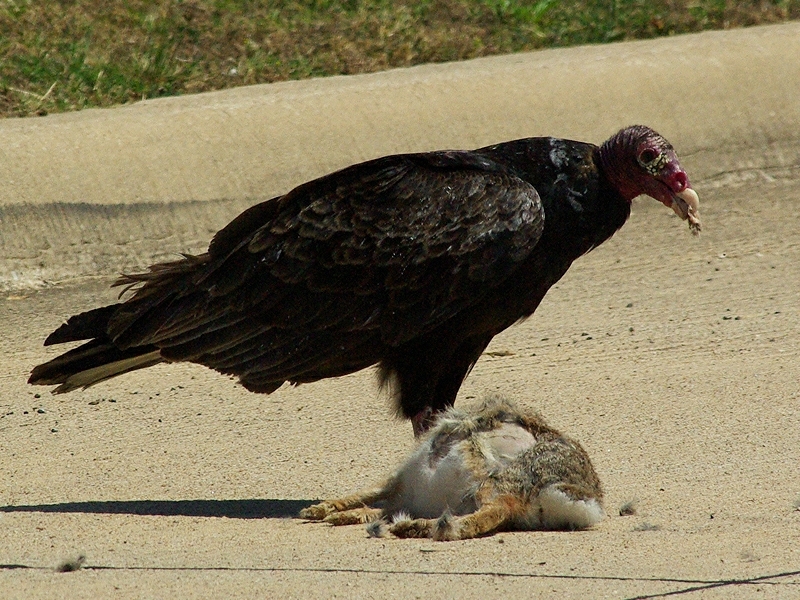 Ultimately, the vulture succeeded in breaking open the carcass by removing one of the rabbit’s ears (which he then proceeded to swallow whole). 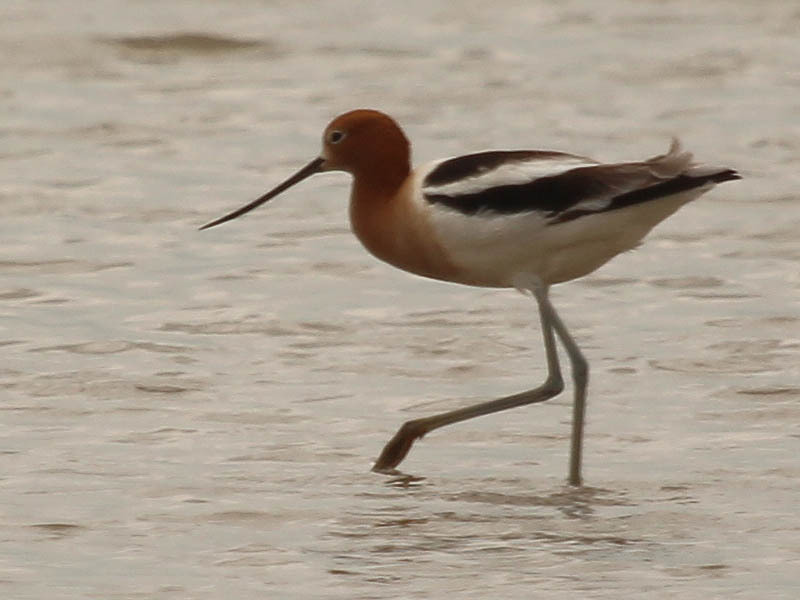 Several cars passed by while all of this was going on. 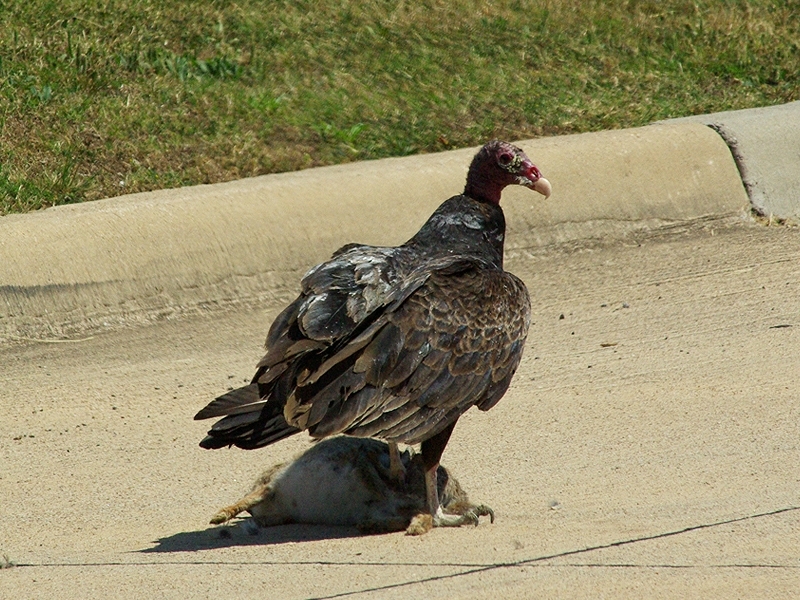 Through it all the vulture remained very bold, and did not flee from the carcass. 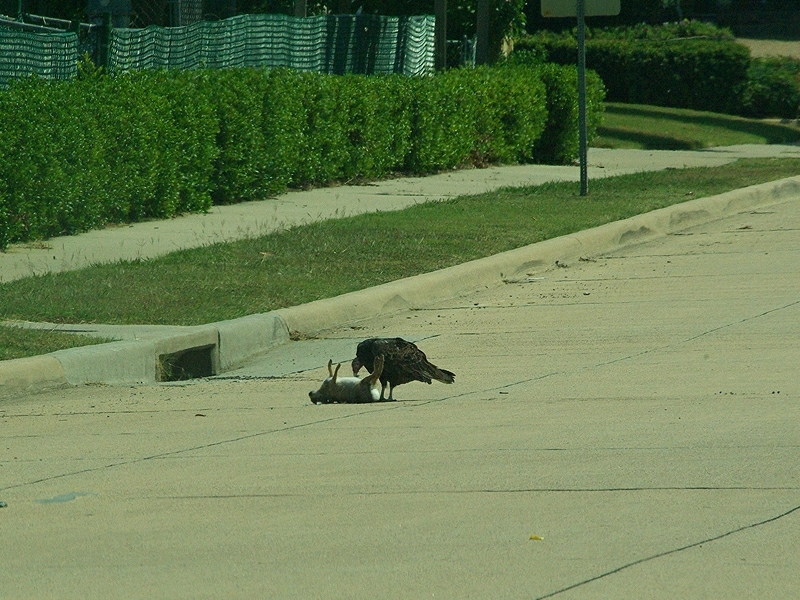 Even an angry mockingbird could not drive him away. 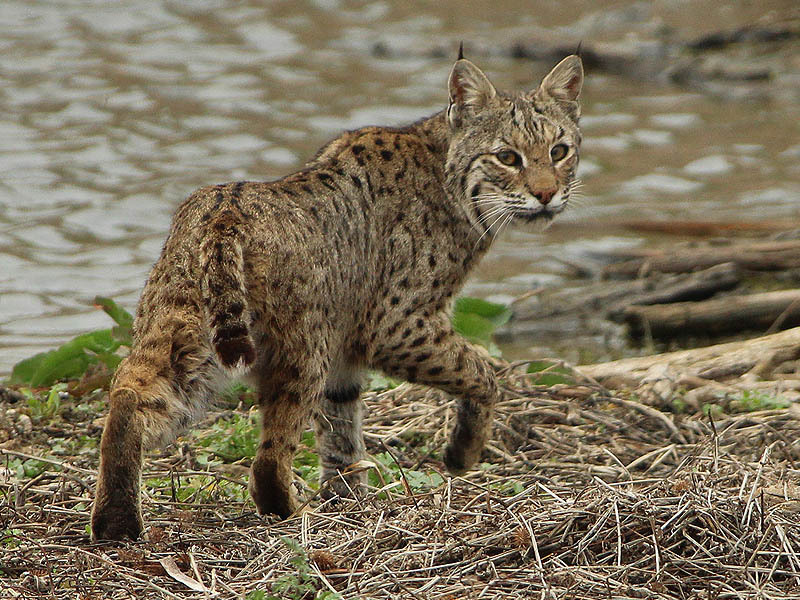 At my closest approach, I was taking pictures from approximately 10 yards/meters away. 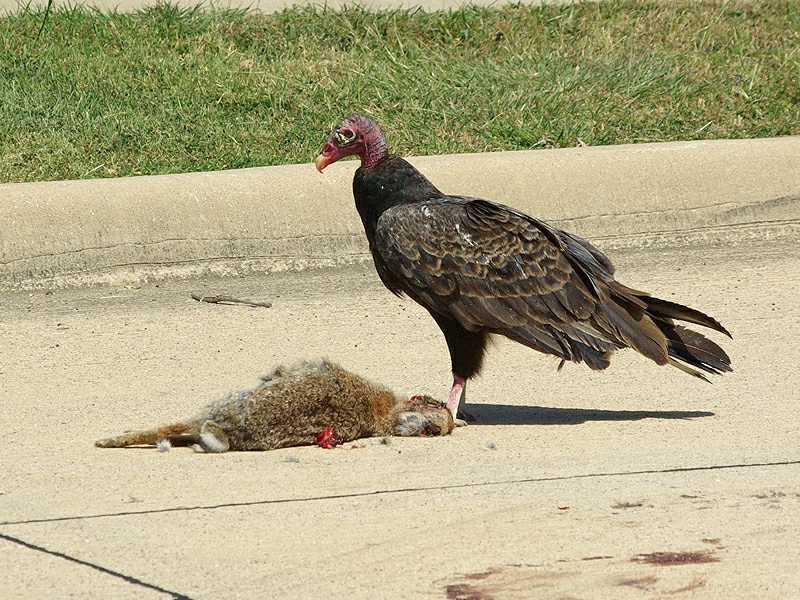 The vulture never gave me a second thought. 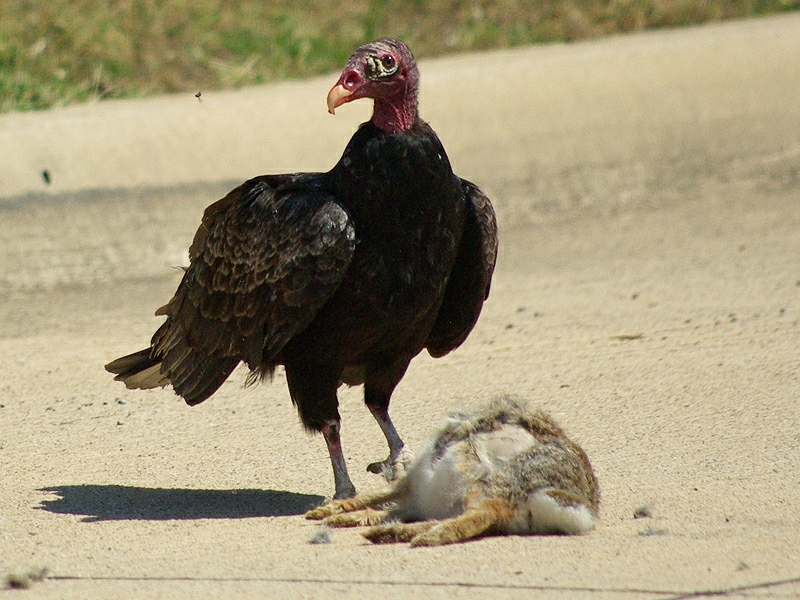 Next Next post: Raccoon – Mulberries!